New beginnings, and a brand new year. full of learning, activities, and fun! January 5 - National Bird Day. January 9 - Law Enforcement Appreciation Day. January 19 - National Popcorn Day. January 21 - Martin Luther King Jr. Day. 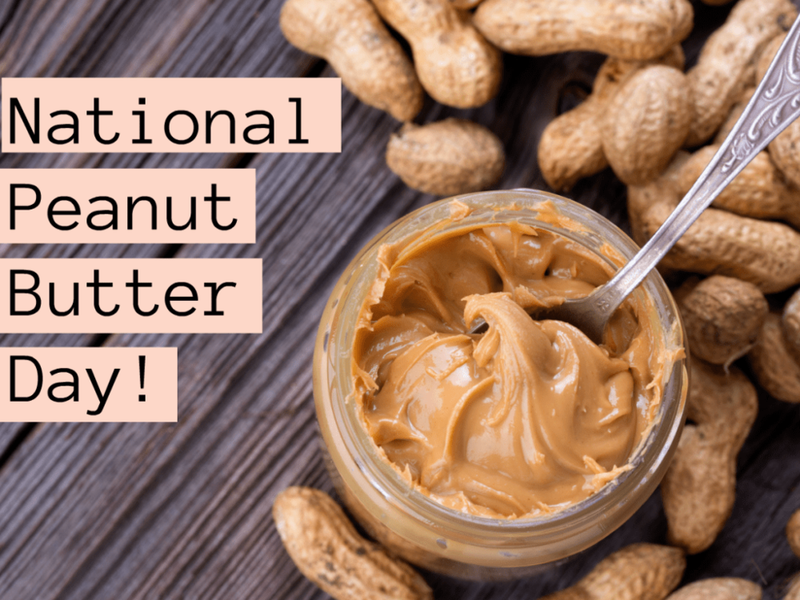 January 24 - National Peanut Butter Day. January 30 - National Croissant Day.